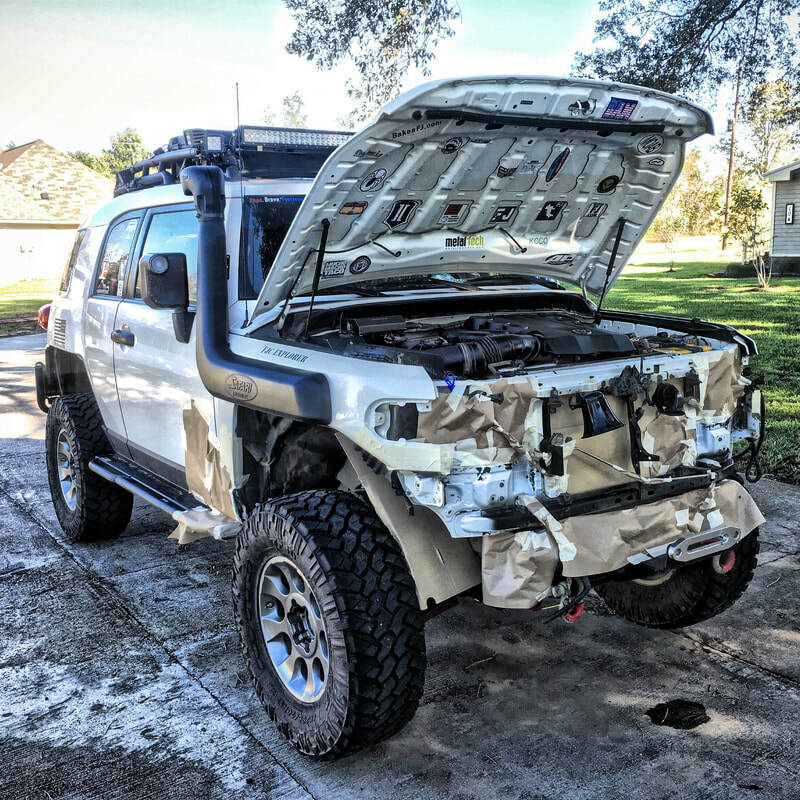 A compilation of build pictures associated with our Toyota FJ Cruiser. 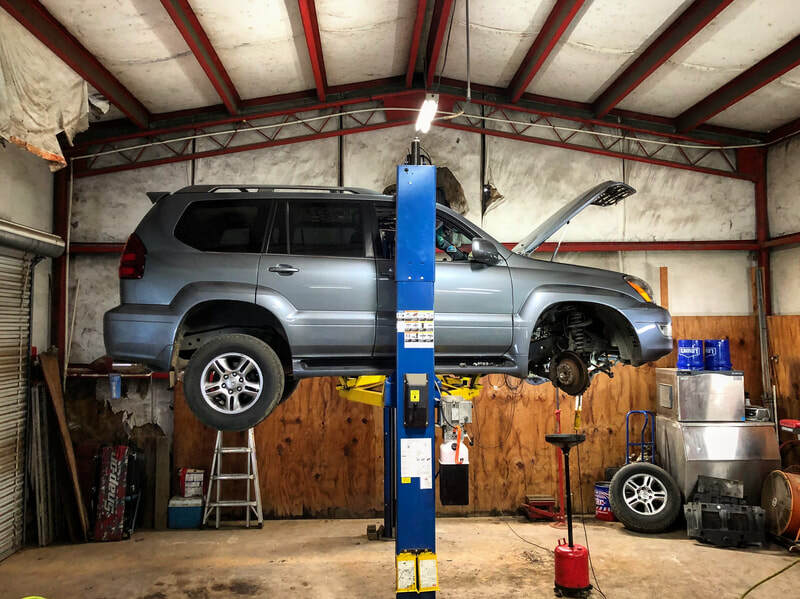 A compilation of build pictures associated with our Lexus GX470. 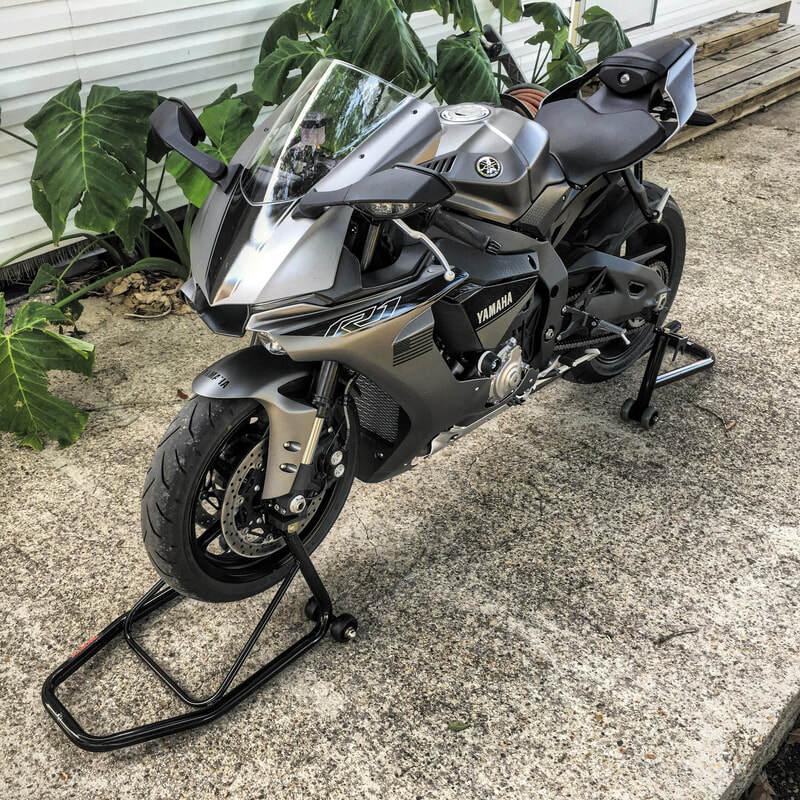 A compilation of build pictures associated with our Yamaha R1. 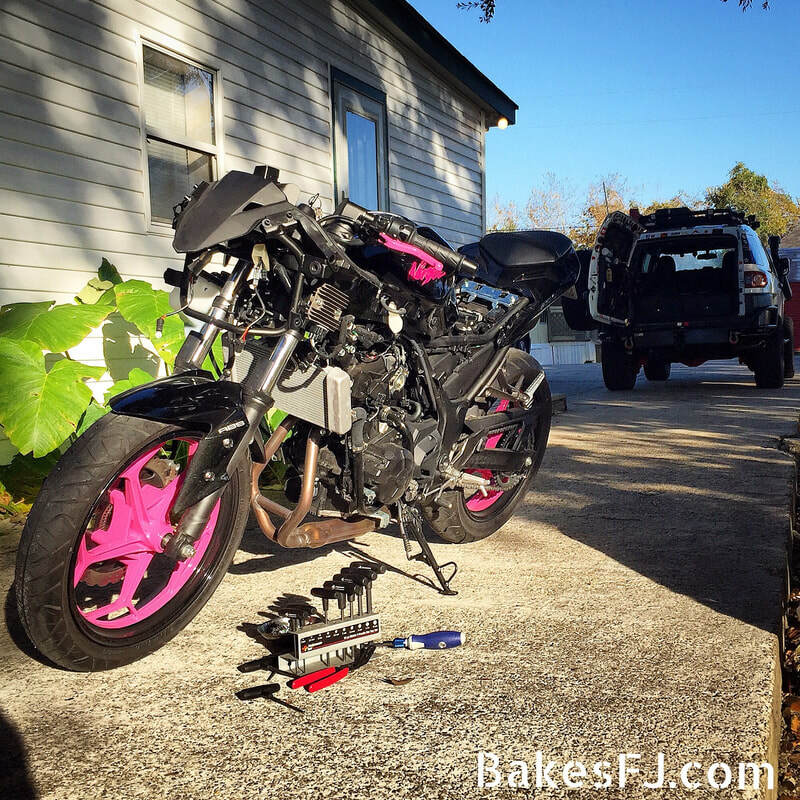 A compilation of build pictures associated with our Kawasaki Ninja.